Team boss of Mercedes AMG Petronas Formula One Team, Toto Wolff, believes that Valtteri Bottas will come back stronger in 2018 after a mixed 2017 season. The Finn had moments where he looked like a potential title contender in his first season with the Mercedes team, most notably in Sochi and Austria, but a mid-season lull in performance raised questions about his future with the team. Nevertheless, he had another turn in results at the end of the year, claiming pole in Brazil and then winning in Abu Dhabi, beating Lewis Hamilton in a straight fight. 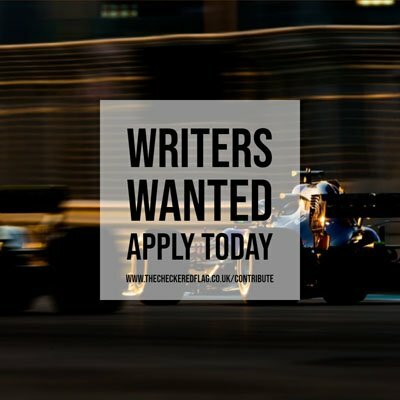 Wolff thinks that Bottas will go into the new season with a strong mentality about the situation that he is facing – challenging a four-time world champion. “We have seen some highlights in Sochi and in Austria and then after the summer Lewis came back very strong and the step that Lewis made up, Valtteri went backwards,” Wolff said when speaking to ESPN. “He recovered at the end of the season and he is a Finn with a strong never-give-up mentality – Sisu – and I expect him to come back strong with all the learning he has done during the season against the best Formula 1 driver of the current day and age. Wolff has been involved with Bottas’ management for some years and knows his strength of character well.